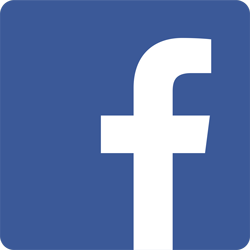 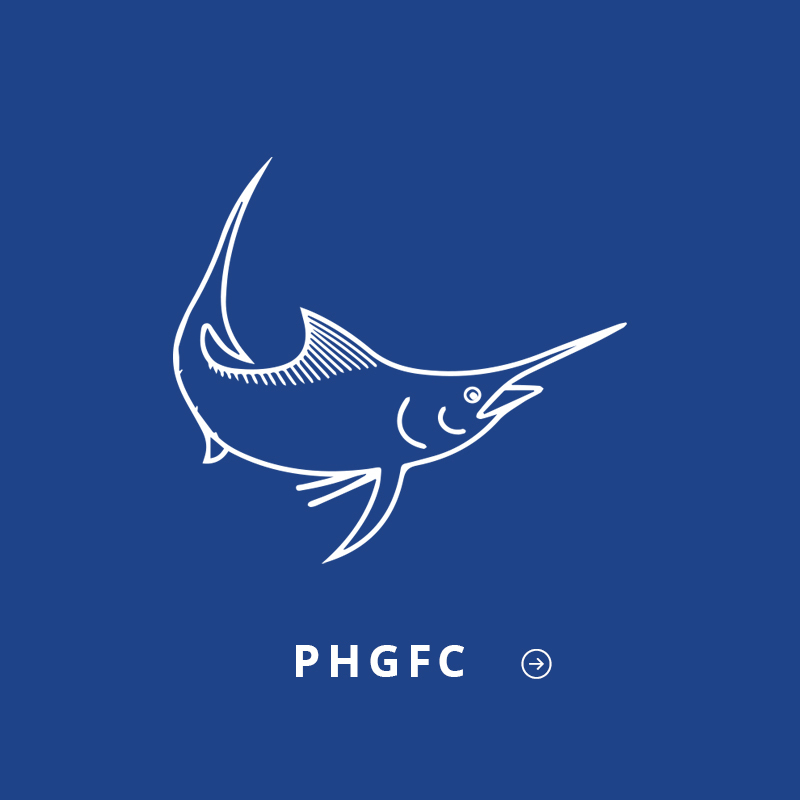 Keep up to date with what’s happening at your Club. 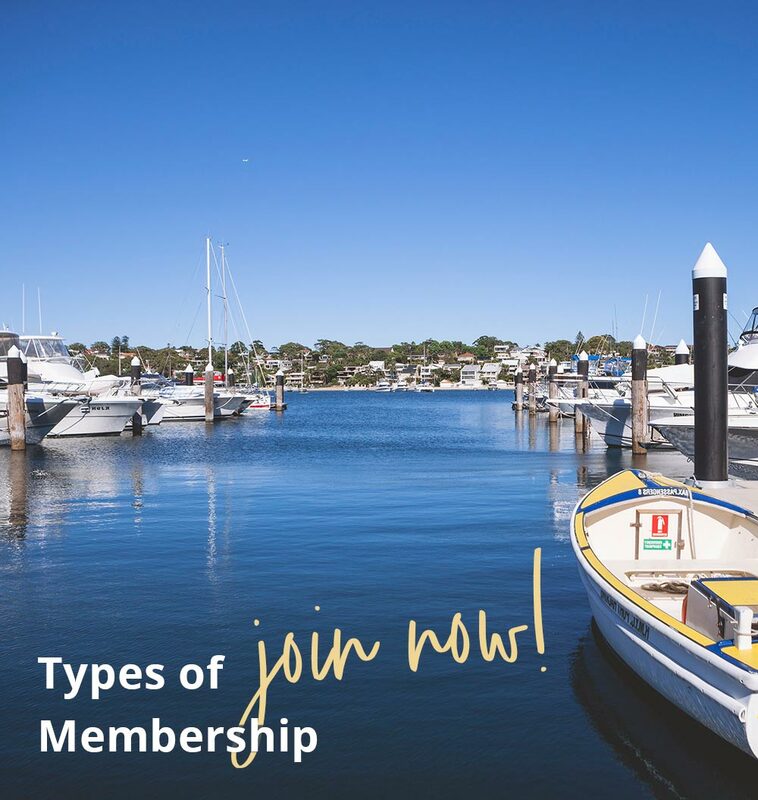 Located on Port Hacking, with unrestricted views of Gunnamatta Bay, the Royal Motor Yacht Club – Port Hacking is home to a community-minded recreational, entertaining, sailing and cruising club. 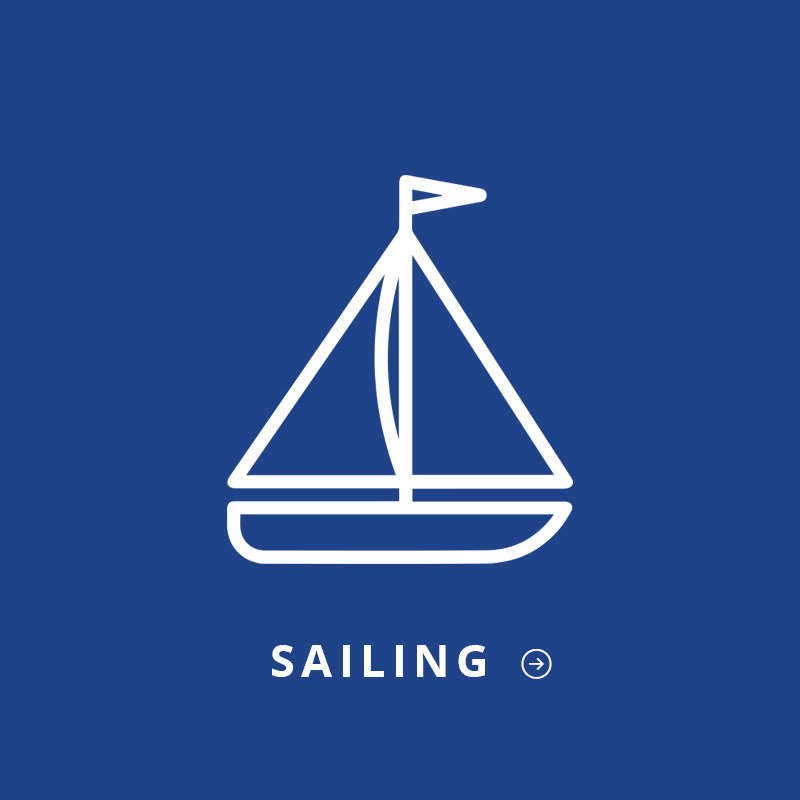 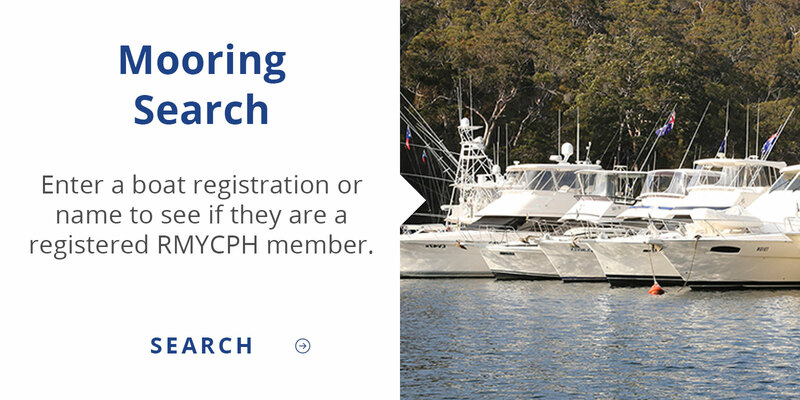 Formed in 1934, the RMYC Port Hacking has a long history of supporting and encouraging a life enjoyed out on the water. 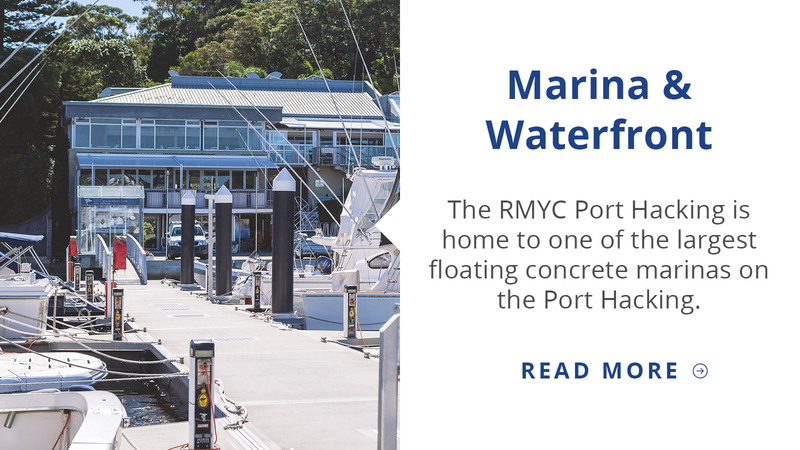 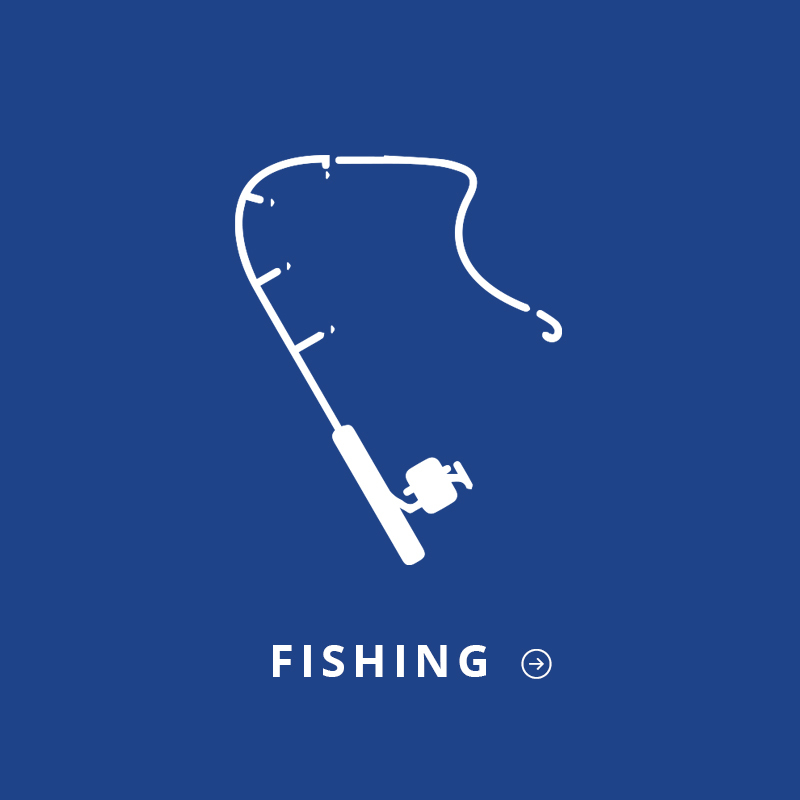 With our stunning waterfront location, bayside dining, function rooms, marina, boat ramp, slipway, onsite marine electrician, dry storage and sense of community, RMYC Port Hacking is your complete venue for enhancing your life on the water. 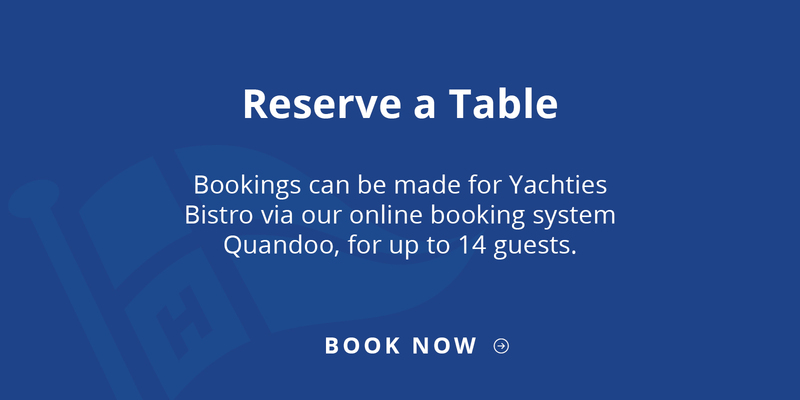 We welcome you to join us. 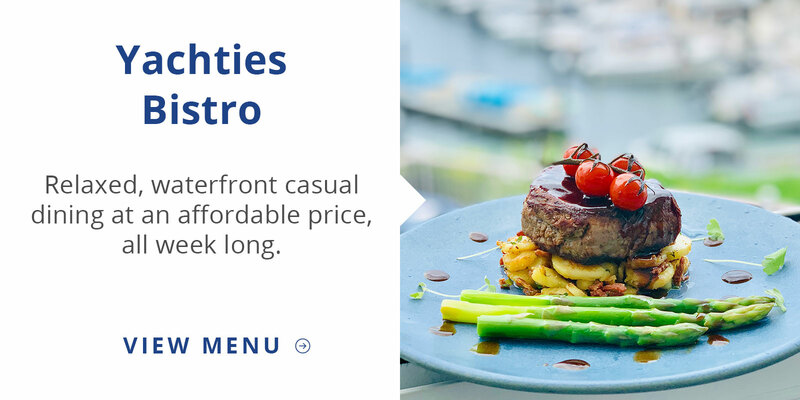 It’s Thursday cheap eats at RMYC Port Hacking! 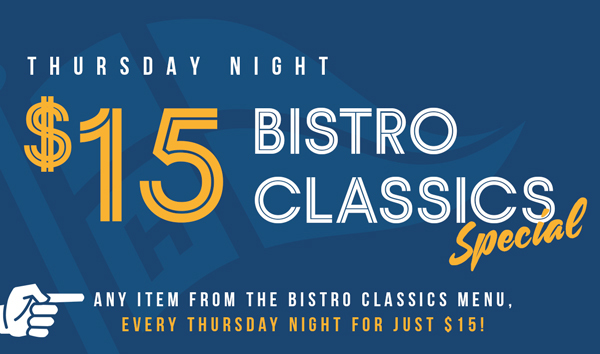 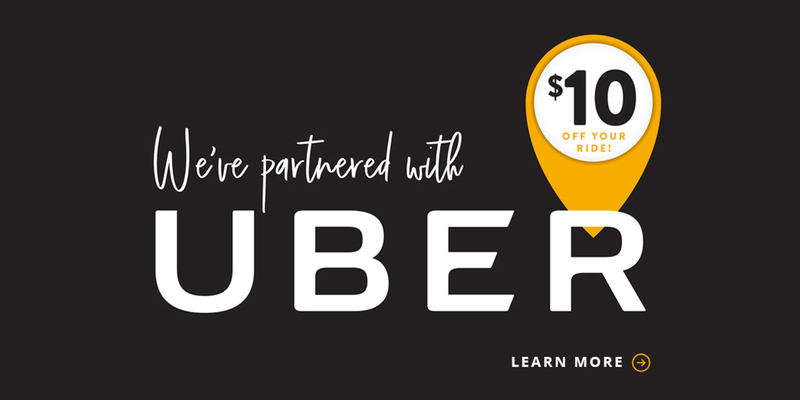 Grab any meal from our Bistro Classics Menu for just $15! 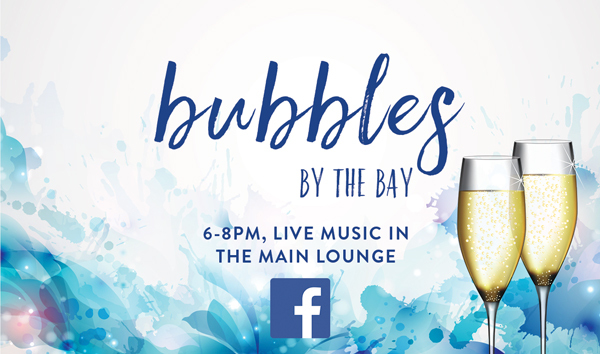 Wine and champagne from $5, cocktails at $9.50 and live entertainment from 8pm. 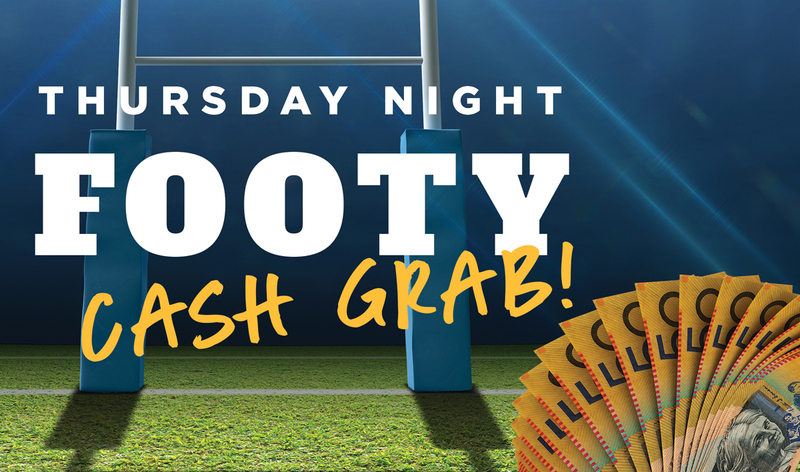 Spend $5 or more at the bar or bistro for a ticket in the draw to win cold hard cash! 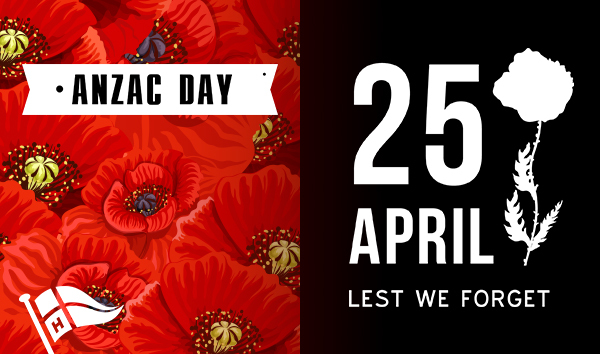 All visitors are welcome to help us to commemorate ANZAC Day, from 10.55am. 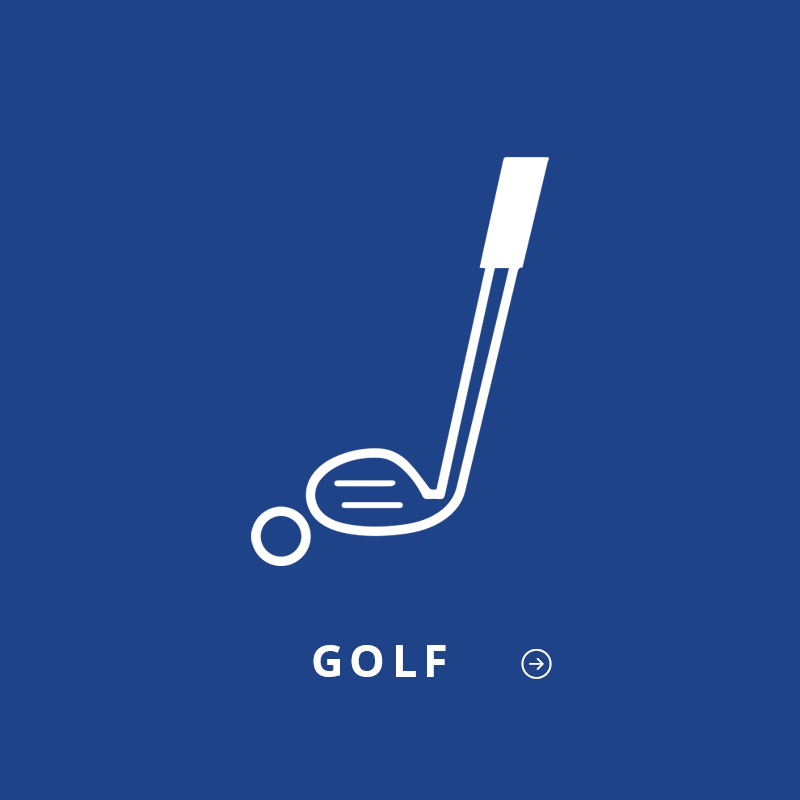 If you would like to know more about our club, becoming a member or coming to one of our events, contact our team on reception by calling 9523 9300 or send us an enquiry via the Contact Us page.